NEW YORK (Jan. 6, 2016) – The National Hockey League announced today the full roster of players as well as the head coaches for the 2016 Honda NHL All-Star celebration, which will be held Jan. 30-31 at Bridgestone Arena in Nashville. Forty players were selected by the NHL, joining the four division captains elected by fans in the 2016 NHL All-Star Fan Vote: Jaromir Jagr of the Florida Panthers (Atlantic), Patrick Kane of the Chicago Blackhawks (Central), Alex Ovechkin of the Washington Capitals (Metropolitan) and John Scott of the Arizona Coyotes (Pacific). 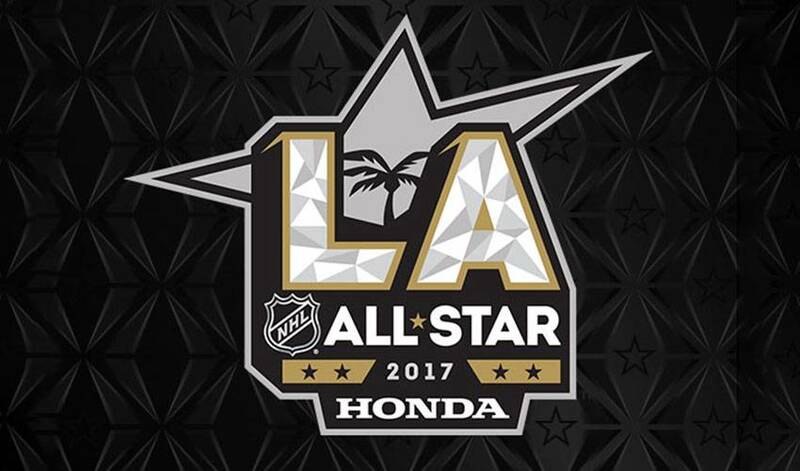 The four head coaches for the 2016 Honda NHL All-Star celebration will be Gerard Gallant of the Florida Panthers (Atlantic Division), Lindy Ruff of the Dallas Stars (Central Division), Darryl Sutter of the Los Angeles Kings (Pacific Division) and Barry Trotz of the Washington Capitals (Metropolitan Division). Under the All-Star selection process, the head coach of the team with the highest points percentage (points earned divided by total possible points) in each of the four divisions through games of Saturday, Jan. 9 – the halfway point of the regular season – will guide the respective All-Star rosters. Gallant’s Panthers (.650, 24-12-4) are guaranteed of posting the top points percentage in the Atlantic Division through Saturday, while Ruff’s Stars (.714, 28-10-4), Sutter’s Kings (.667, 25-12-2) and Trotz’s Capitals (.782, 29-7-3) similarly have wrapped up first place in the Central, Pacific and Metropolitan Divisions, respectively. As part of the new format for the 2016 Honda NHL All-Star Game, the All-Stars will take part in a three-game tournament, played in a 3-on-3 format, and featuring teams representing each NHL division. The 2016 Honda NHL All-Star celebration will mark the first time Nashville has hosted the NHL All-Star festivities, which will take place at Bridgestone Arena. Live television coverage of the League’s midseason showcase during the 2016 Honda NHL All-Star Skills Competition and 2016 Honda NHL All-Star Game will be broadcast by NBCSN in the U.S. and Sportsnet and TVA Sports in Canada. The 2016 Honda NHL All-Star Skills Competition will begin at 7 p.m. ET/6 p.m. CT on Saturday, Jan. 30, and the 2016 Honda NHL All-Star Game will start at 5 p.m. ET/4 p.m. CT on Sunday, Jan. 31.